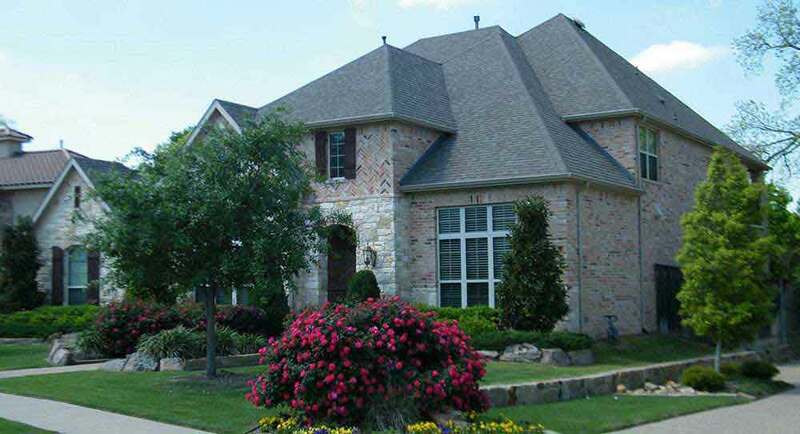 At American Eagle Exteriors, we focus on siding and gutter installation, making us the best decision to call when you feel just like the exterior of your home needs some extra curb-side appeal. 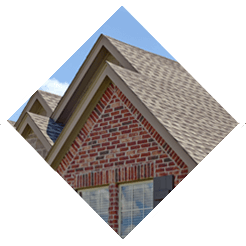 Since 1979, both residential and commercial property owners have relied on our team when they needed a siding contractor or a gutter installation service. 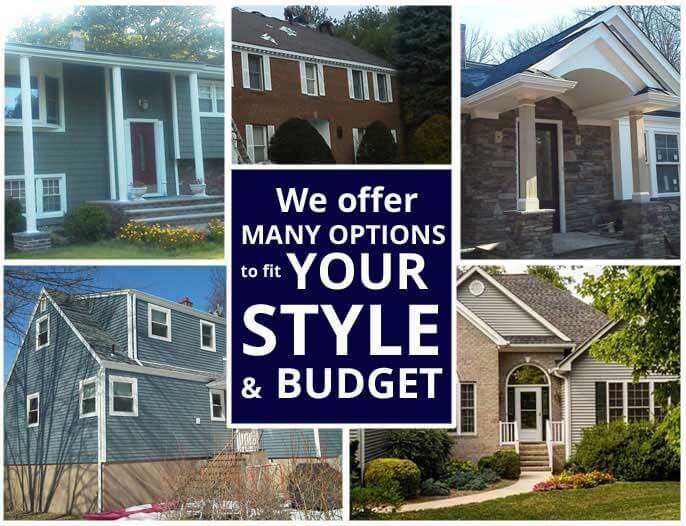 We continue to build our reputation as a leading gutter contractor or siding company in West Paterson NJ supplying our clients with the finest quality products, such as Mastic Home Exteriors, CertainTeed, Azex, and James Hardie siding, the best craftsmanship when measuring and cutting seamless gutter on site, and unsurpassed client service. 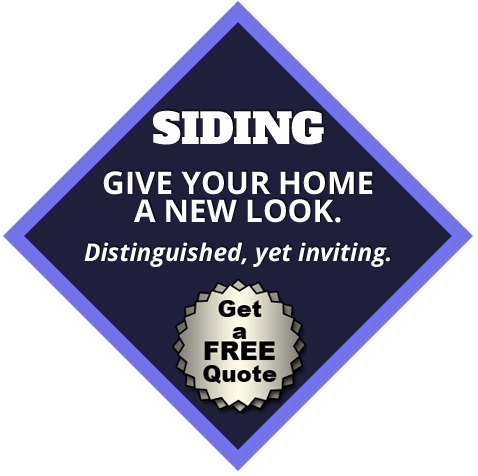 During our more than twenty five years as a leading siding company in West Paterson NJ, we have observed firsthand the difference replacement siding can make to the look of a home or business establishment. 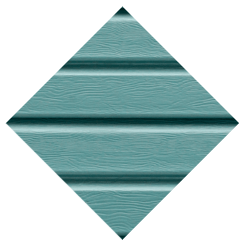 You will be certain to find something which suits with your aesthetic preferences thanks to the fact that we provide concrete fiber and vinyl fiber siding in not only a wide range of textures and colors, but you will also find durable siding from top manufacturers, which includes Mastic Home Exteriors, CertainTeed, Azex, and James Hardie siding. 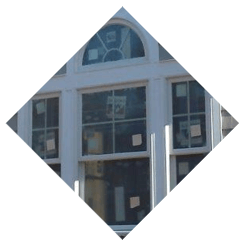 The next time you find yourself looking for a contractor for replacement siding in West Paterson NJ or any other sort of siding service, don’t wait to give us a call at American Eagle Exteriors. As a leading gutter contractor in West Paterson NJ, we are able to confirm the nationwide statistic that 75-percent of new and replacement gutter installations utilize seamless gutters. You’ll find various reasons for this, such as the fact that they are resistant to leaks, simple to maintain and can be found in a broad variety colors. Our gutter company measures and cuts the seamless gutters on site to ensure they fit the contours of your house perfectly to supply optimum protection for your house’s structure and surrounding landscape. To be sure water is directed away from your house’s foundation, our gutter installation professionals position gutter leaders and downspouts carefully. If you need a gutter company in West Paterson NJ, we’re able to finish the majority of jobs, even customized gutter installation services, in merely a single day. 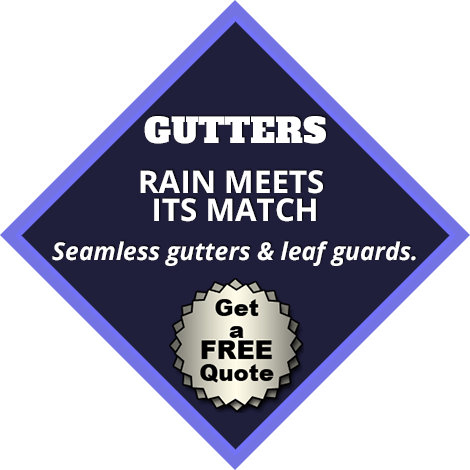 If seamless gutters from a highly rated contractor are something you are interested in, all you need to do is call the pros today at American Eagle Exteriors to get a totally free no obligation consultation and estimate. American Eagle Exteriors, a leader gutter contractor in West Paterson NJ, offers an extensive selection of gutter services in addition to seamless gutter installation. 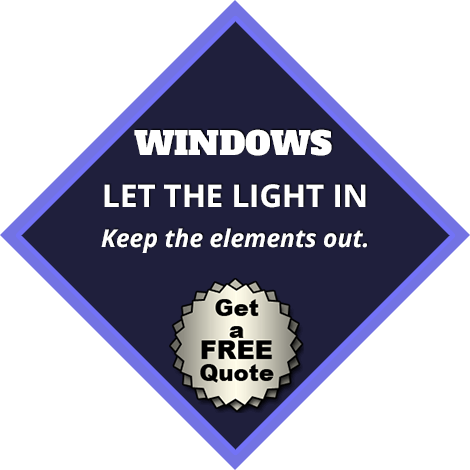 For instance, we supply professional gutter cleaning and inspection to ensure your gutter system stays clear of debris that stops water from flowing through the gutter downspouts. 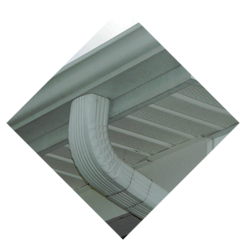 As a means of extending your gutter system’s life and make certain catastrophic gutter failure is prevented, gutter repairs like replacing worn brackets and screws is something we also provide. We additionally install Gutter Drain covers that keep leaves, twigs, and other debris from accumulating in your gutters if you’d like to decrease the need for gutter cleaning. Contact American Eagle Exteriors for a no cost consultation today to find out more about what we can offer you with regards to gutter services in West Paterson NJ.